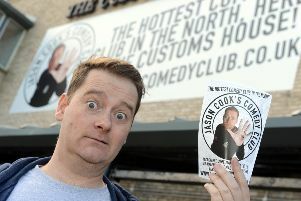 Jason Cook's Comedy Club celebrated its first anniversary and it's certainly a night I'll never forget. 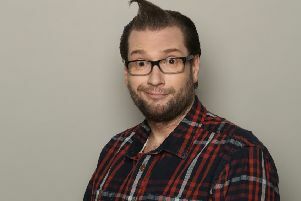 The dreaded last night of the weekend was given the comedy treatment by funnyman Jason Cook and his pals. 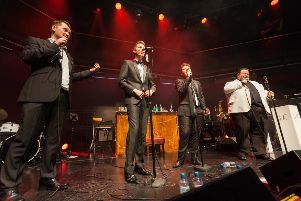 Comedy crooners The Geordie Rat Pack returned to the stage for a rib-tickling night of musical performances. 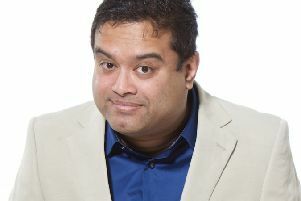 With no broadcasting rules to hold him back, Paul Sinha let rip with a hilarious comedy show. 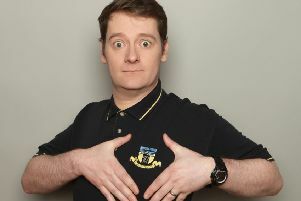 The king of the one-liner returned to South Shields last night and we bowed down. 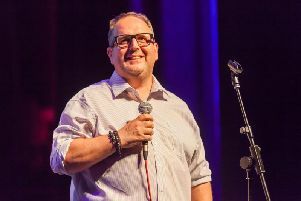 The laughs are set to continue long after the South Tyneside Comedy Festival thanks to funnyman Jason Cook. 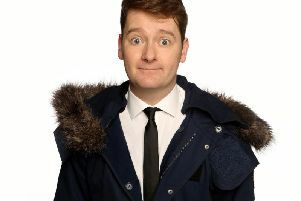 The first ever South Tyneside Comedy Festival kicks off tonight. 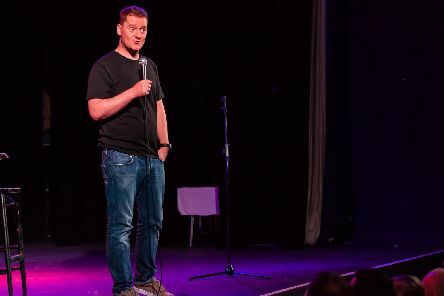 Tales of married life, moody teenage kids and waiting times at the pharmacy made for another cracking night of comedy. 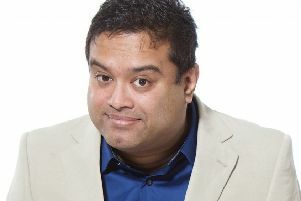 The Chase is on for comedy festival tickets as a host of new acts have been announced.